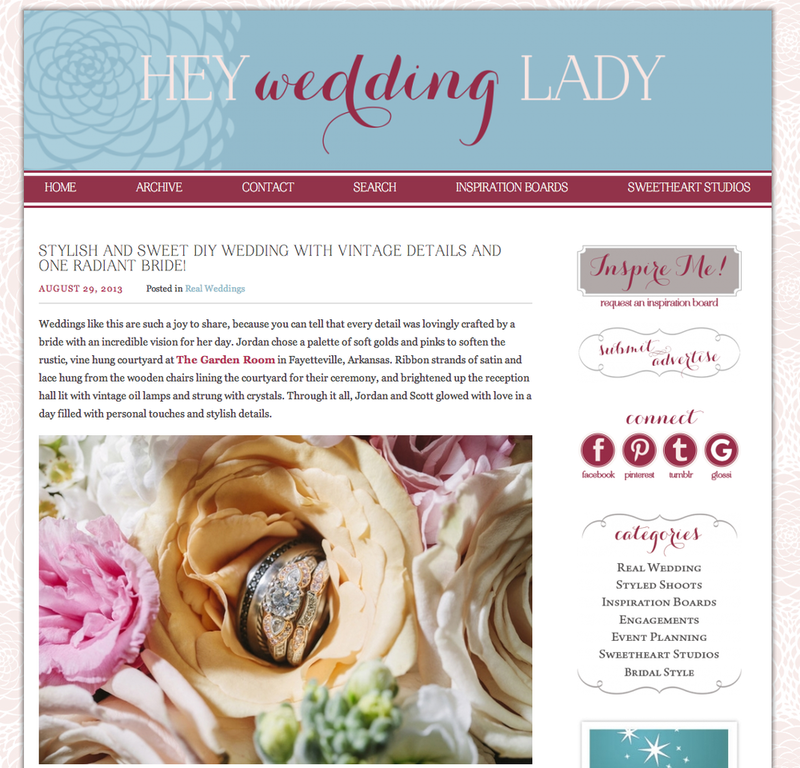 Photo Love has been featured by our lovely friends over at Hey Wedding Lady! Jordan and Scott's romantic chic wedding day at The Garden Room was a day filled with creativity and lots of DIY details that anyone would fawn over! We had so much fun with this wedding and all the joyfulness we felt on the big day for this couple! We are so glad to see when others enjoy what we capture too! See all the featured photos on Hey Wedding Lady Blog here! You can also see even more photo's from this wedding on Photo Love blog, here!